This film the first definitive, feature length portrait of the controversial American artist Robert Mapplethorpe since his death from AIDS in 1989. 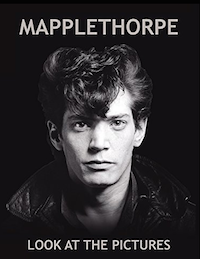 The most prominent voice in the documentary is Robert Mapplethorpe's own. Thanks to a number of rediscovered, never before heard interviews, he is our narrator. Completely candid and shockingly honest, he speaks about his life, loves and work.